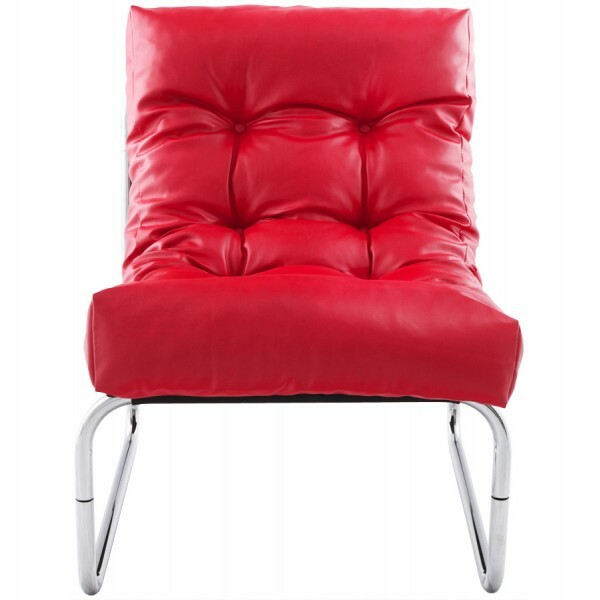 The 'BOUDOIR' lounge armchair offers unmatched comfort. 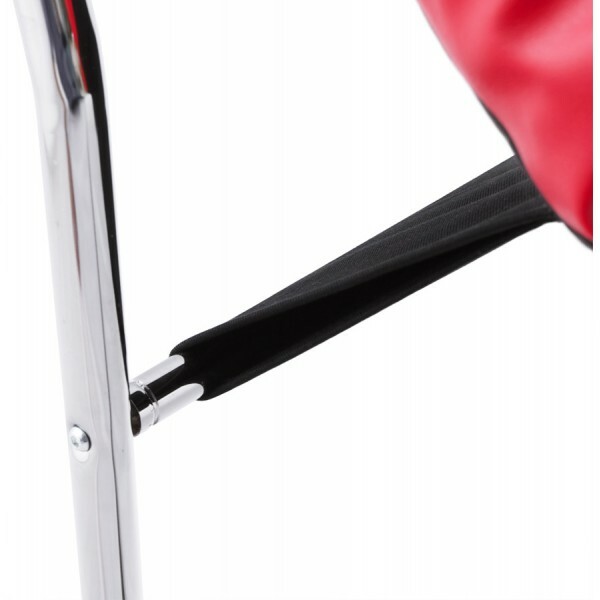 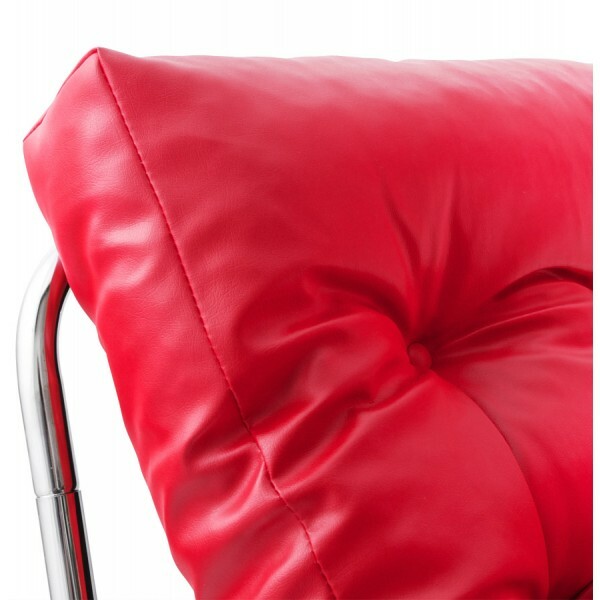 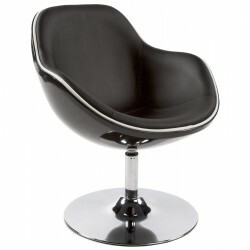 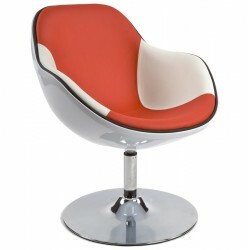 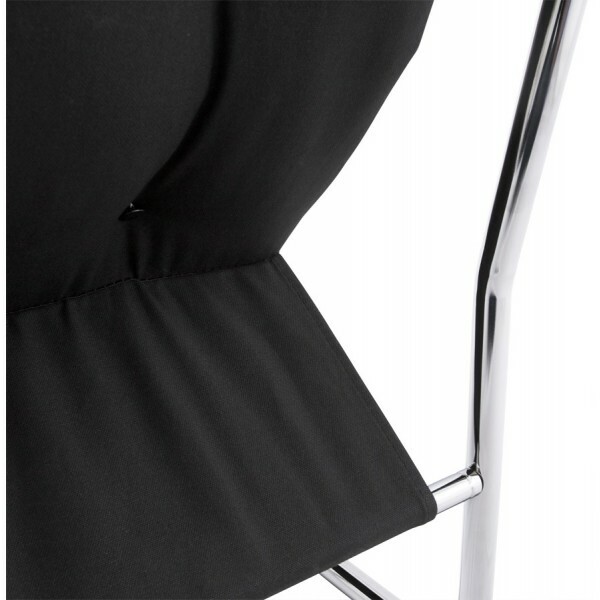 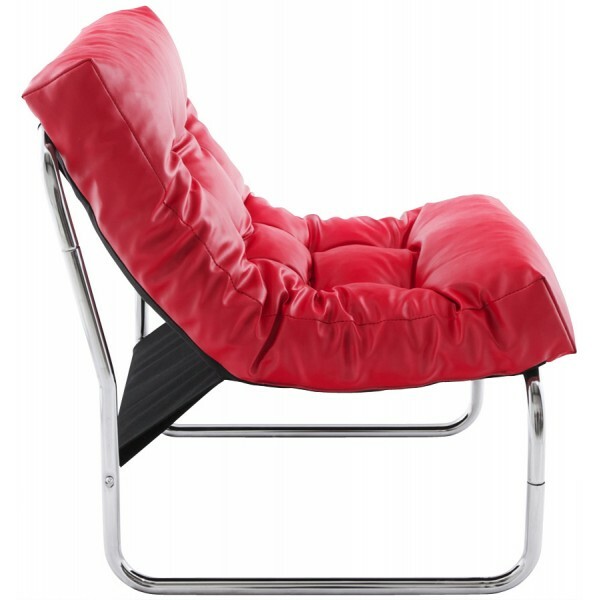 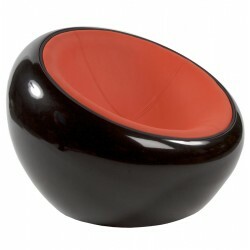 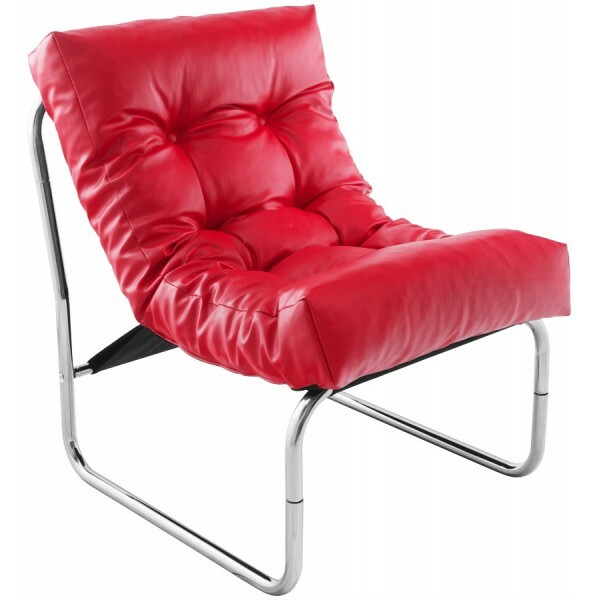 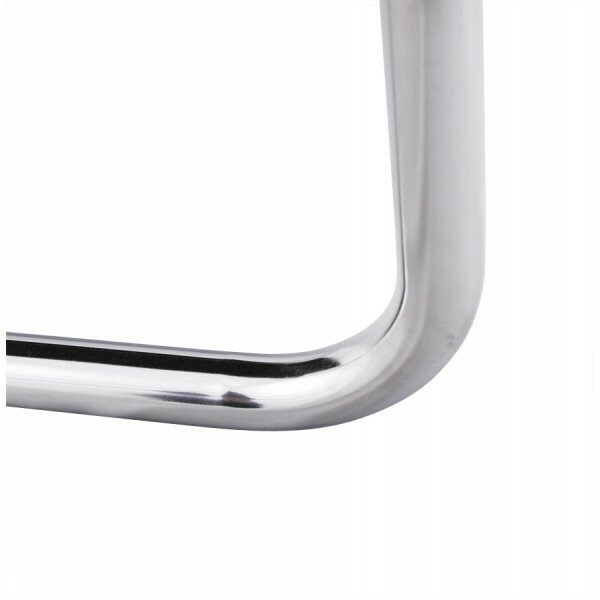 The quality padded red imitation leather seat is secured on a fine and light structure in chrome steel. 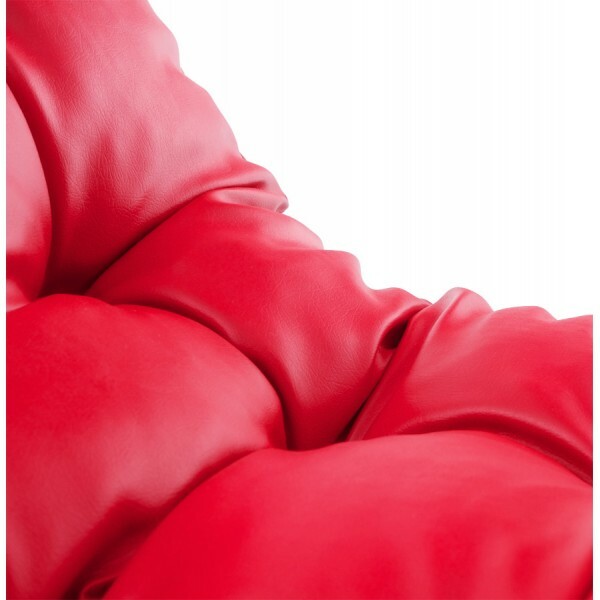 The armchair will fit in with all interior styles.